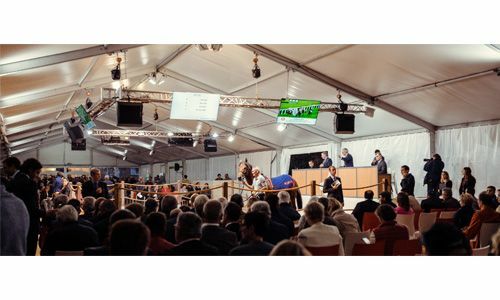 Public auction sales are deeply rooted in the French racing industry having taken place for more than a century. 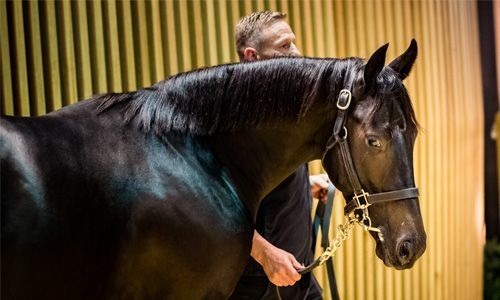 Many horses have resulted from this tradition and culture of excellence. 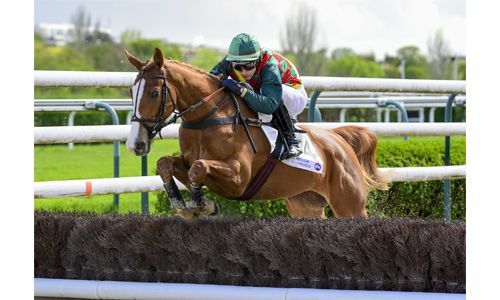 Helissio, Subotica, the unforgettable Urban Sea (dam of four Group 1 winners including the current top sire Galileo and the champion Sea The Stars), Anabaa Blue, Dream Well, Gorella, Highst Honor, King’s Best, Latice, Lawman, Literato, Natagora, Golden Fight, Harchibald, Zayad, Kauto Star, Master Minded, Hurricane Fly, Long Run… A list too long to name all of the flat and jump champions who have left their imprint on the sand of French auction rings. 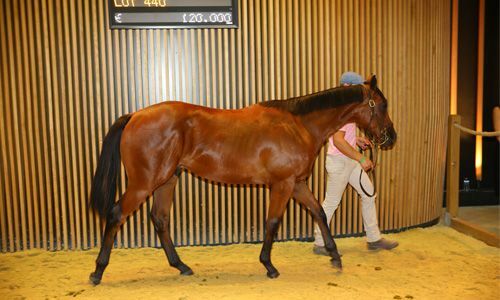 French sales companies offer a rich and diverse calendar of more than 12 sales throughout the year featuring thoroughbreds to suit every budget. 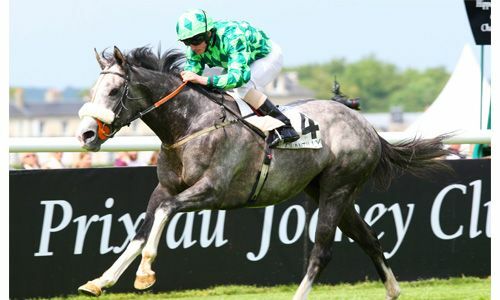 Leading sales company is ARQANA holding sales in Deauville (Normandy) and Saint-Cloud (Paris). 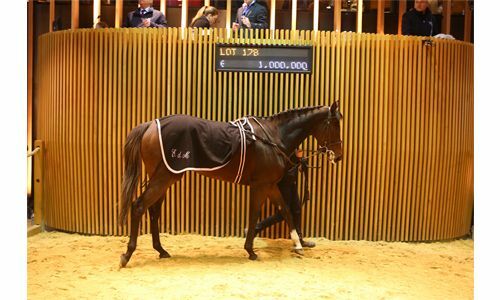 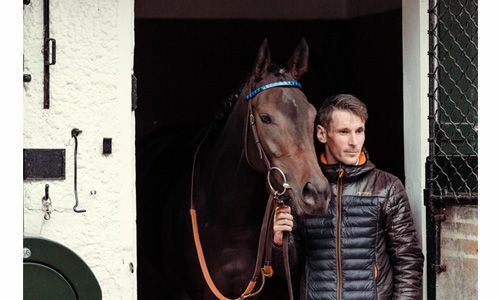 The result of a merger of the Agence Française and Goffs France in 2006, ARQANA has given the French market an incomparable boost and is firmly established as one of the major auction houses in Europe. 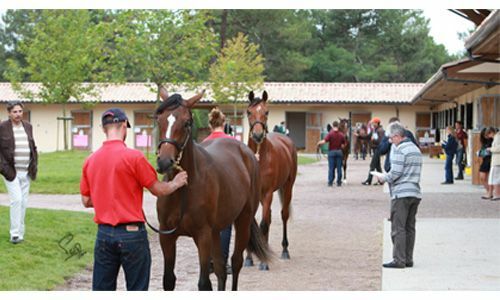 The OSARUS sales company was created in 2008 offers five auction sales every year. 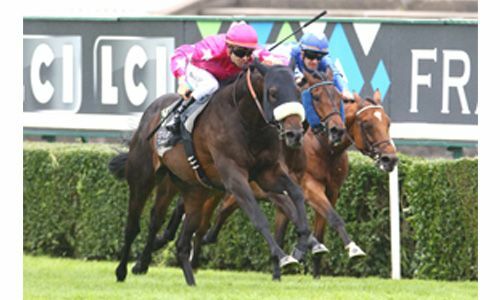 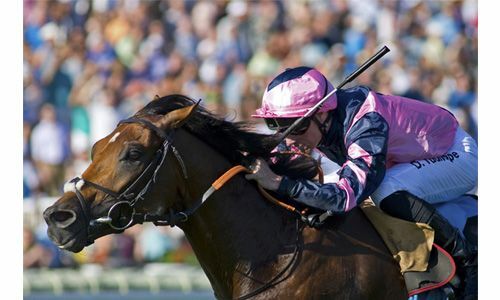 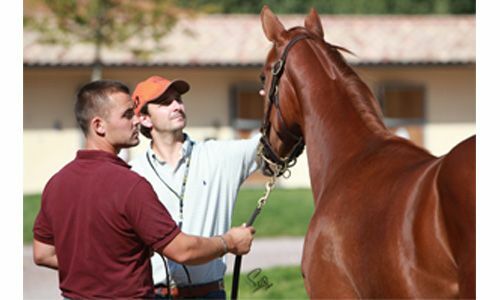 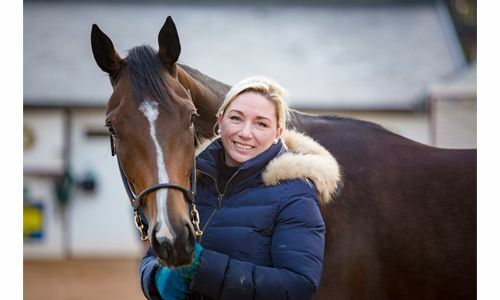 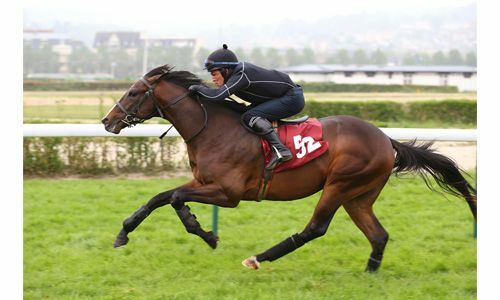 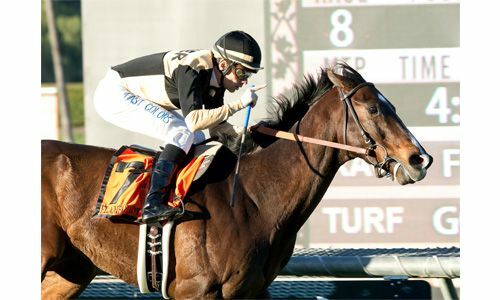 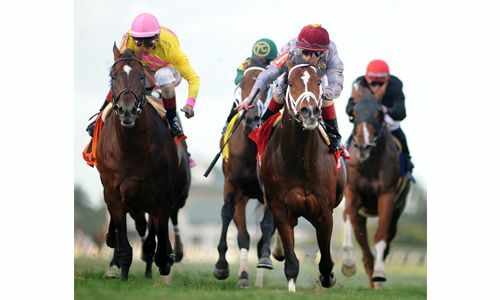 This young and dynamic sales company has specialized in 100% French bred thoroughbreds. 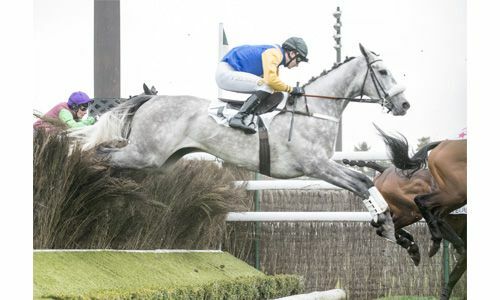 It operates in La Teste (near Bordeaux) and in Le Lion d’Angers (near Angers). 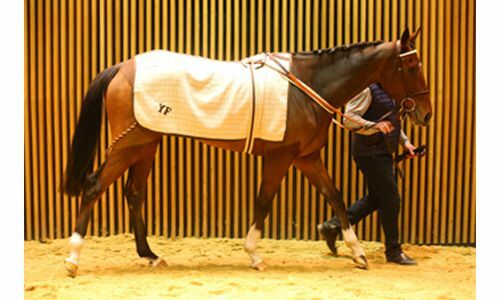 In January OSARUS began the 2014 sales calendar in France with a brand new sale at Clairefontaine racecourse in Deauville. 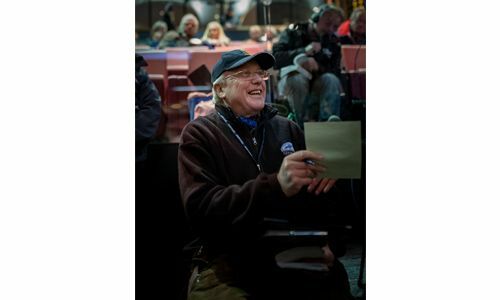 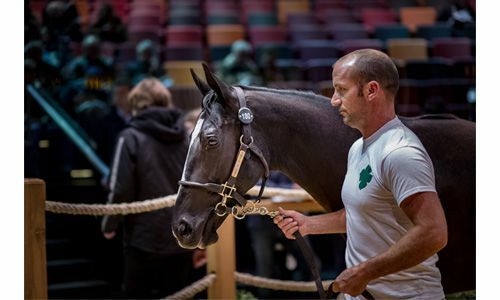 Of course our Breeders are a year-round source of great bloodstock via private sales, and our bloodstock agents regularly make noteworthy purchases for prospective buyers. 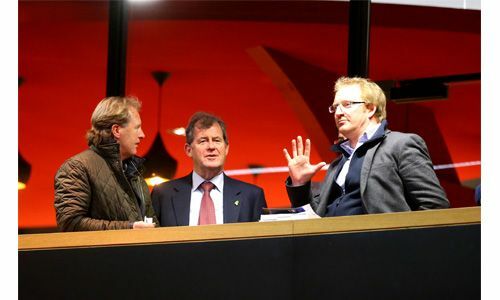 At FRBC we are happy to connect you with our network of professionals who will guide you in your next investment. 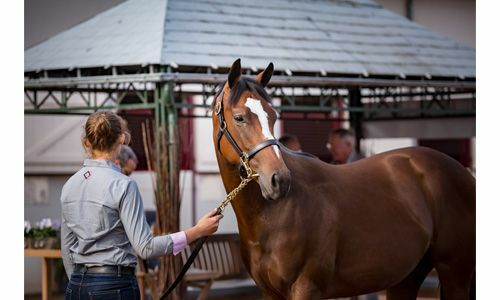 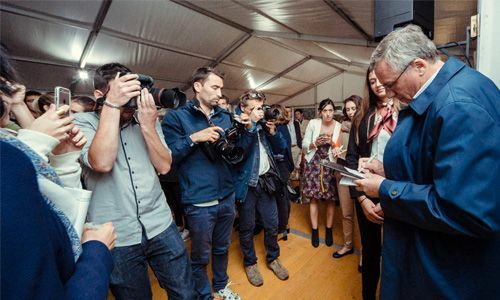 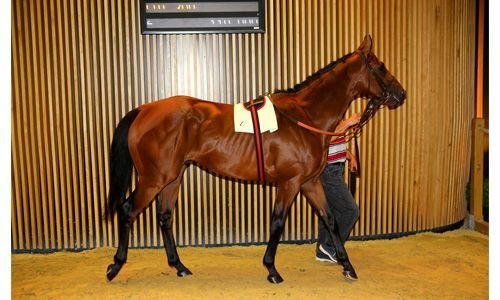 The most prestigious French sale takes place in August at Deauville. 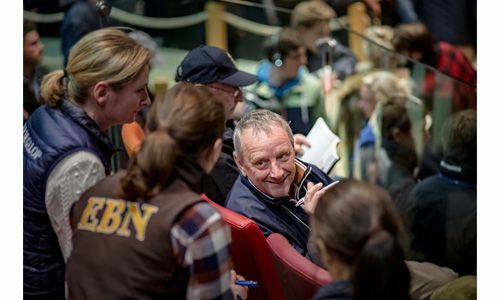 It is the first major international event of the Northern Hemisphere’s sales season. 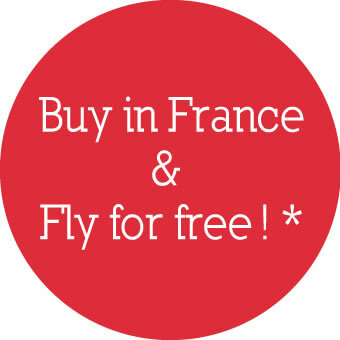 luxury hotels, superb restaurants, casinos and 5km of beaches, all situated within only 2 hours from Paris and 1 hour from London Airport.